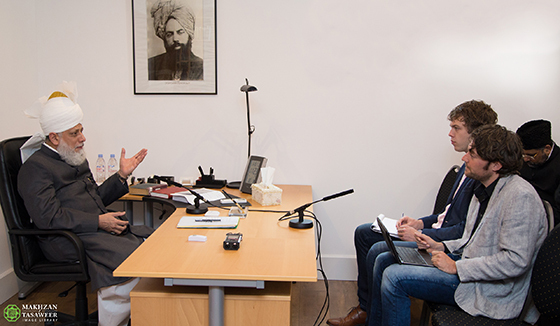 Hazrat Mirza Masroor Ahmad makes remarks during interview with Reformatorisch Dagblad newspaper. 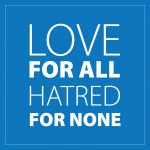 Reflecting upon the increasing conflict in the Middle East, His Holiness rejected the notion that the West was waging a war against Islam. Rather he said that today’s conflicts were “geo-political” in nature.